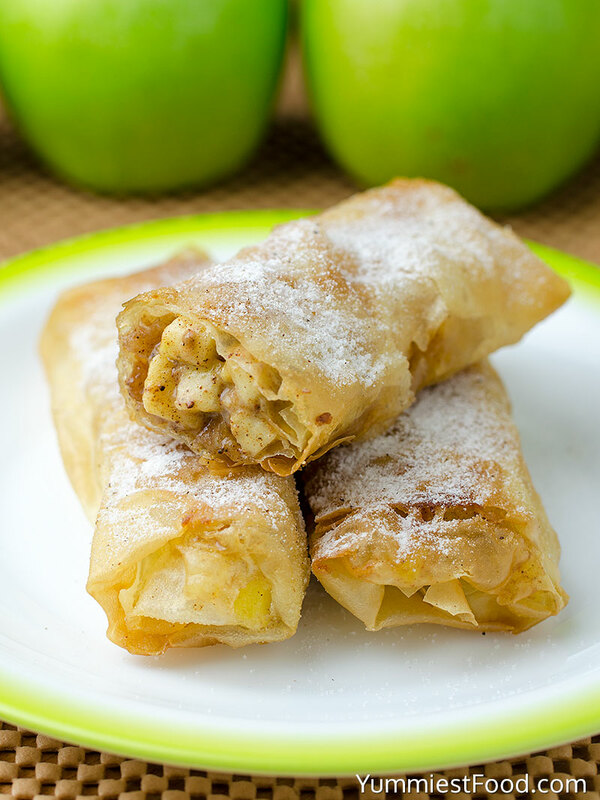 Apple Pie Egg Rolls – if you like apple and cinnamon combination this recipe is perfect for you! Super tasty and delicious! 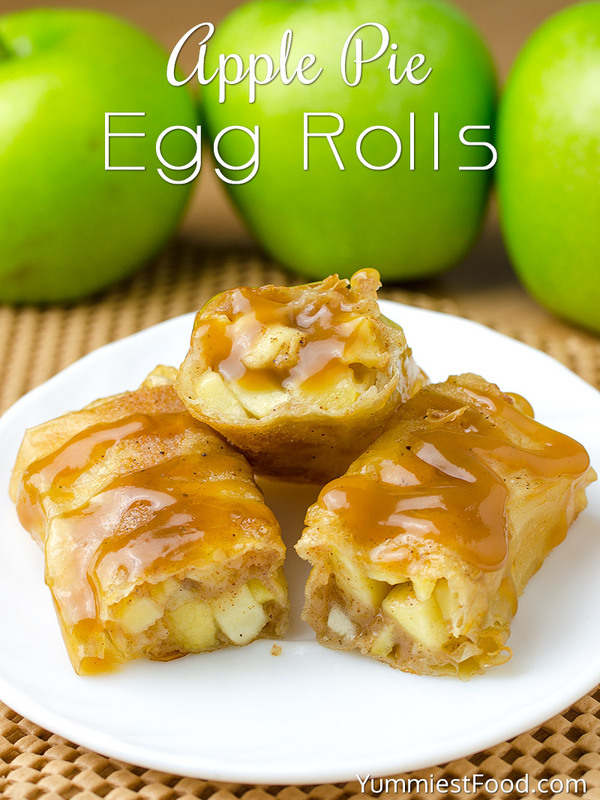 Easy and quick to make and even easier to eat – Apple Pie Egg Rolls! I really like apple cakes and especially cinnamon smell. 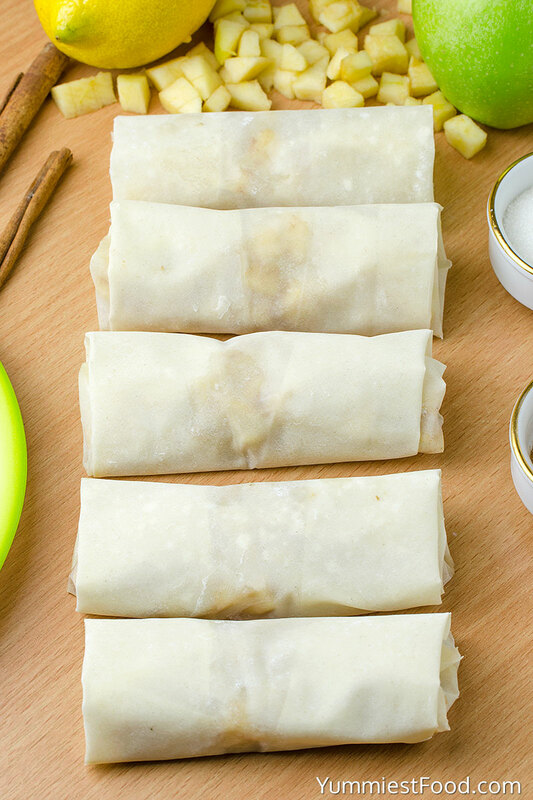 These Apple Pie Egg Rolls are so easy and quick to make so they are my choice for today. You can make this recipe anytime you want because they are finish for few minutes. 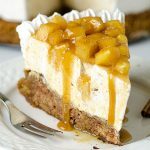 I was looking for apple recipes and i am very happy because I have found this. I must say that I make this recipe with different fruits but apples are one of my favorites so this combination is ideal for me. Apples are fruit which we have always at home because they are very healthy and I can use them for different dishes and desserts. Children are going in school again for a month so we are in school preparation and of course we need something sweet and tasty. Apples recipes are the best choice and most people like them. 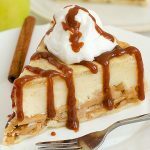 This is time of the year when summer ends and autumn is coming so for me this time is ideal for apple recipes. Autumn is perfect for pumpkin and apples combinations. I really like when my kitchen smells on apples and cinnamon. Apple Pie Egg Rolls are very easy and quick dessert and I know you will enjoy in it. When you finish cutting apples your rolls are almost done. This recipe is that recipe which you make today and eat immediately. 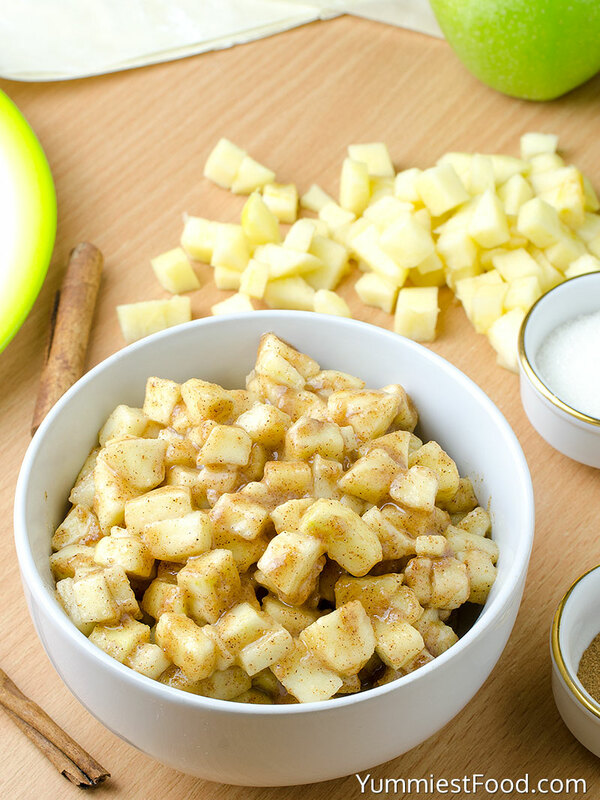 It is sweet but not too sweet, healthy with many apples in it and perfect for these warm days. It perfectly goes with a cup of coffee. I have made this recipe so many times so I really enjoy in it every time I make it. 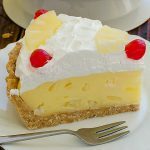 You don’t need any kitchen skill to make this recipe and I guarantee you that you won’t make a mistake. I warmly recommend this recipe to all. You can make it easy and for a short time and you have most of the ingredients at your home. I can tell you that basic things are really the best. I am happy because I can share this recipe with you today so you really need to make these Apple Pie Egg Rolls. If you want something easy, tasty and quickly this recipe is perfect for you. Enjoy! 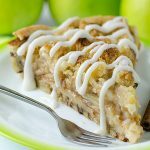 Apple Pie Egg Rolls - if you like apple and cinnamon combination this recipe is perfect for you! Super tasty and delicious! 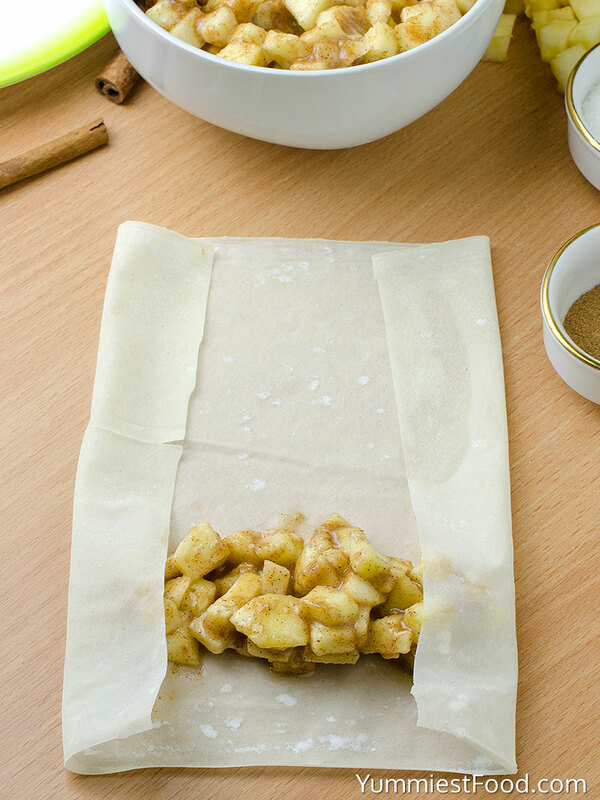 Easy and quick to make and even easier to eat - Apple Pie Egg Rolls! My family and friends loved them. Hi Valerie, I’m honestly not sure? I haven’t tried that. I’d love to know! Hi Cheryl, I haven’t tried these in an air fryer so I can’t say for sure. How would u cook these in an air fryer? Hi Aliea, I haven’t tried these in an air fryer so I can’t say what the temperature/time would be. Would love to hear your results if you give it a shot! Set it to 350 and cook em for 4-5 minutes. I just did it and they turned out great!